PMI Agile Certified Practitioner (PMI-ACP) ® is PMI’s fastest growing certification that has already surpassed the Program Management (PgMP), Risk (PMI-RMP), and Scheduling (PMI-SP) certifications in its first year of offering and is set to be the gold standard for agile competence by employers. 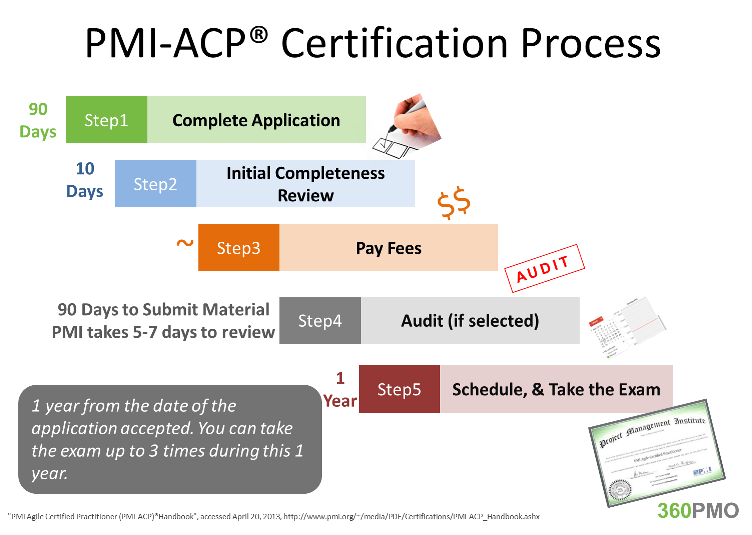 If you are planning for PMI-ACP ® Certification, you have to go through 5 steps process starting from the time you submit your application to sit in the exam. 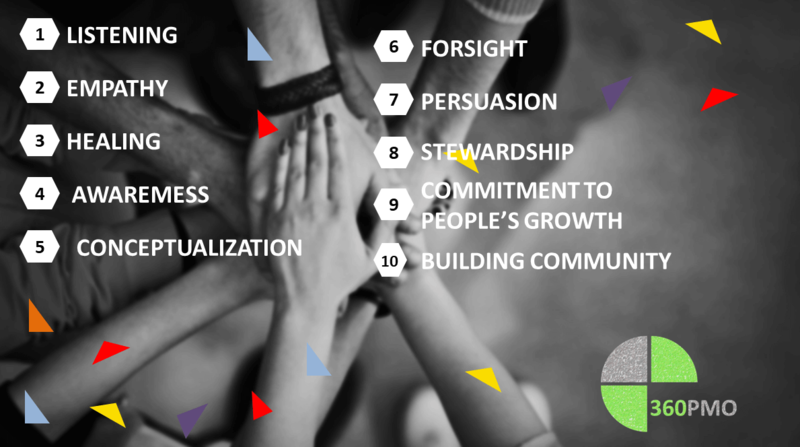 Application Submission: Once you start your application, you will have 90 days to complete and submit the application. After 90 days PMI will close the application in their system but you always have choice to re-open. Application Completeness Review: PMI takes up to 10 days conduct the application completeness review if application is submitted online.